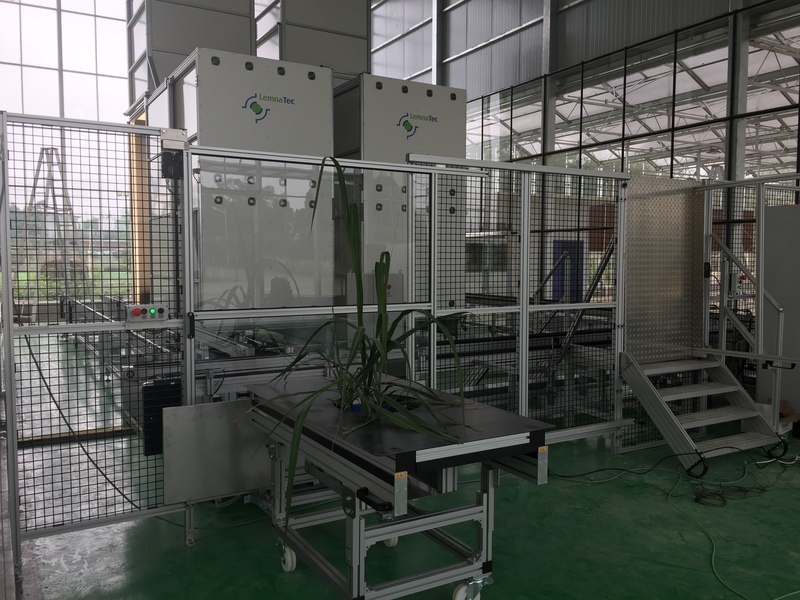 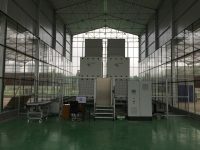 LemnaTec has built a new conveyor-based Greenhouse Scanalyzer at the Sugarcane Research Institute of the Guangxi Academy of Agriculture Science, China. 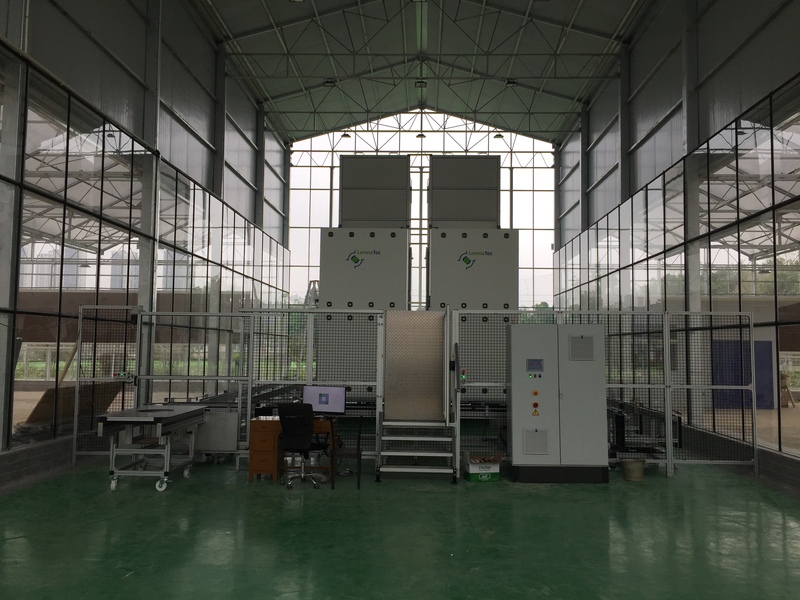 The system consists of an imaging loop including cabinets for visible light imaging and near infrared imaging. 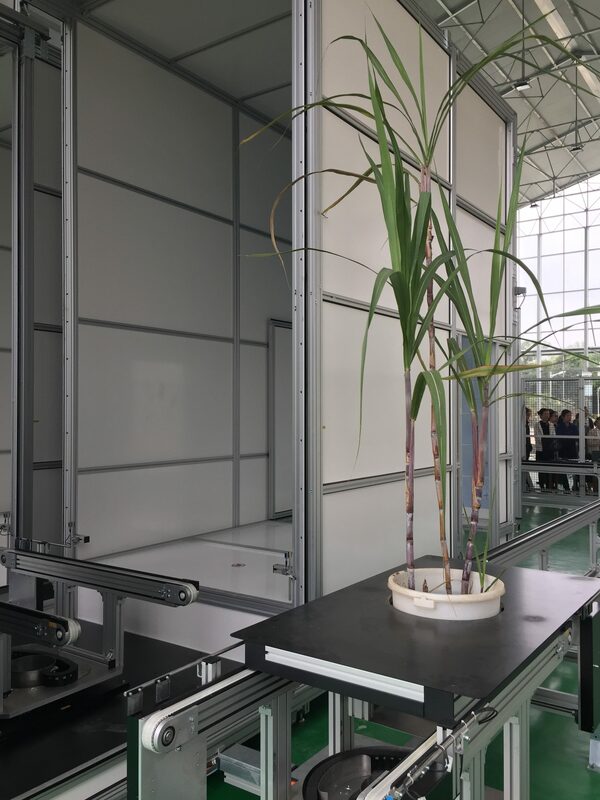 Visible light imaging enables measuring plant growth and development. 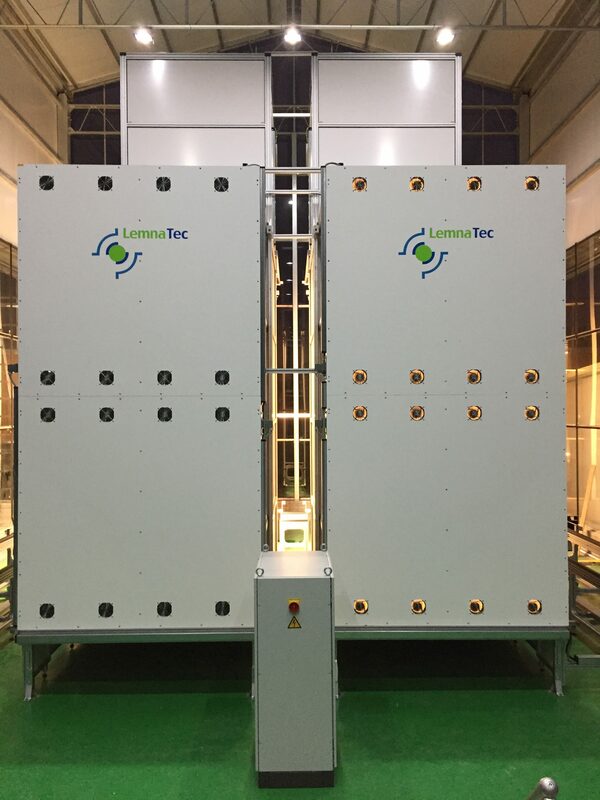 It gives access to digital biomass so that the biomass build-up can be quantified non-destructively. 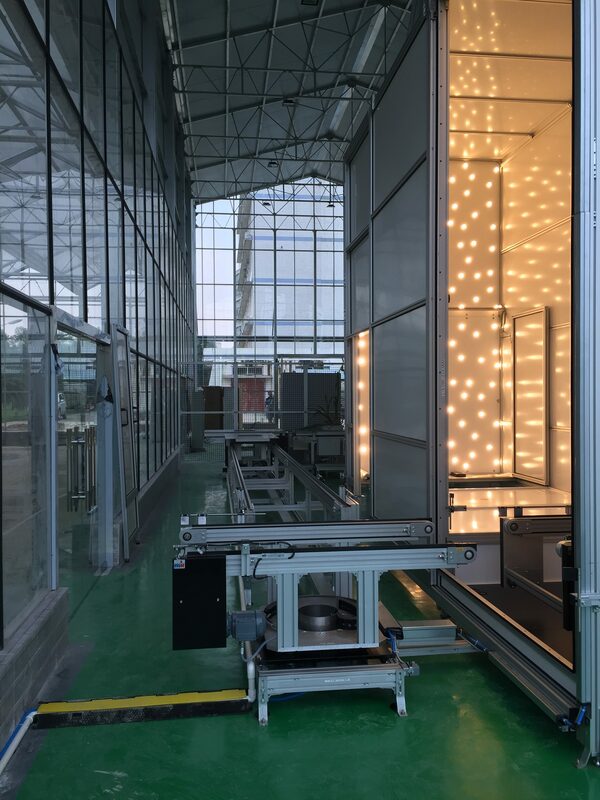 Moreover, visible light imaging carries colour information that allows assessments of plant health and stress status. 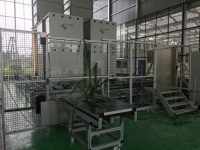 The greenness values are indicative for chlorophyll presence. 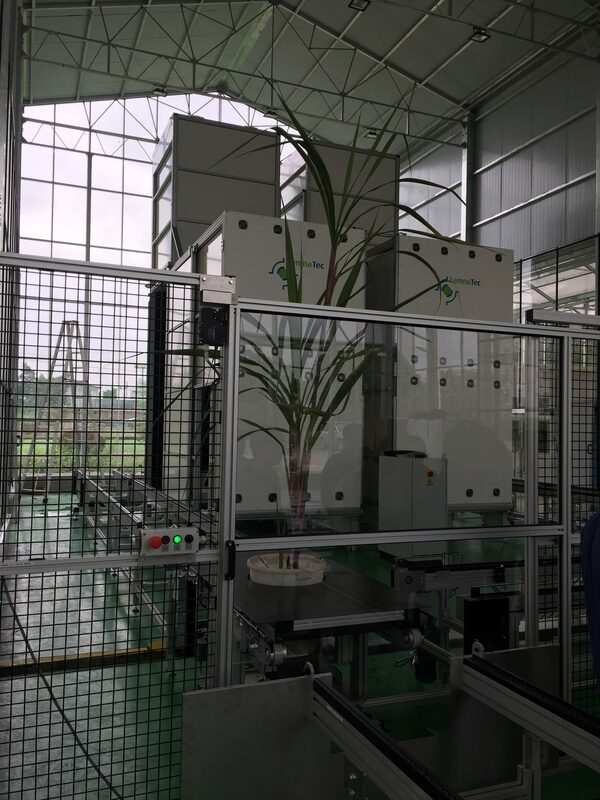 Near infrared imaging at 1450 nm addresses sample water content so that drought studies can be carried out. 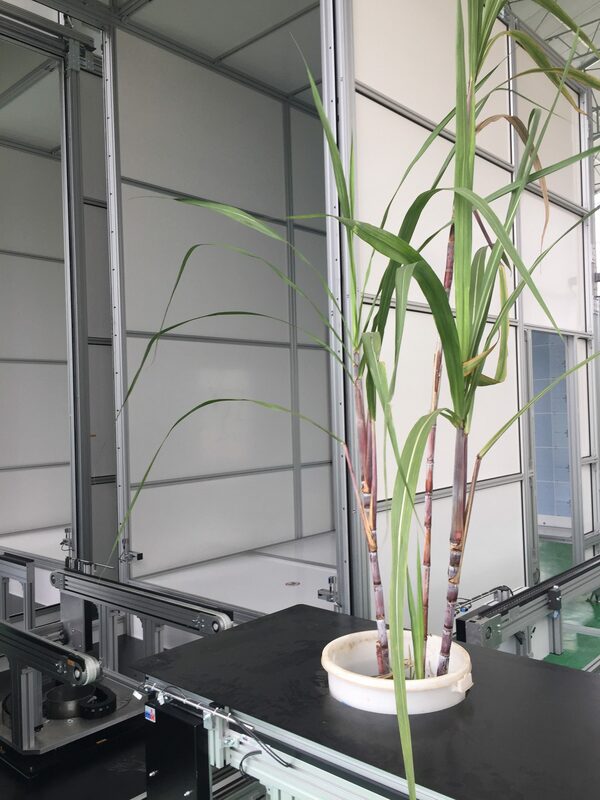 With the new phenotyping system, the sugar cane research will be strongly improved as numerical phenotypic data are becoming available that complement the genomic and physiological data of the plants. 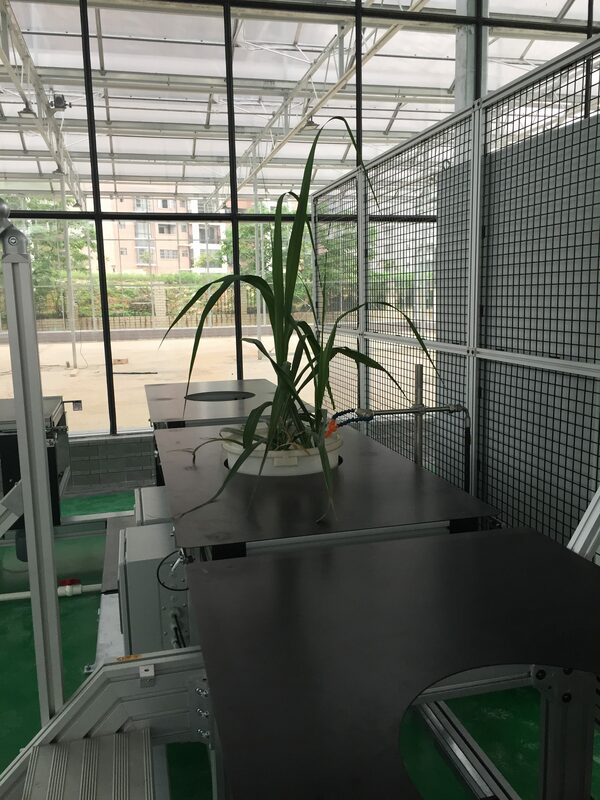 Digital phenotyping increasingly gains importance in revealing genotype-phenotype linkages and plant-environment interactions. 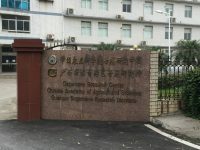 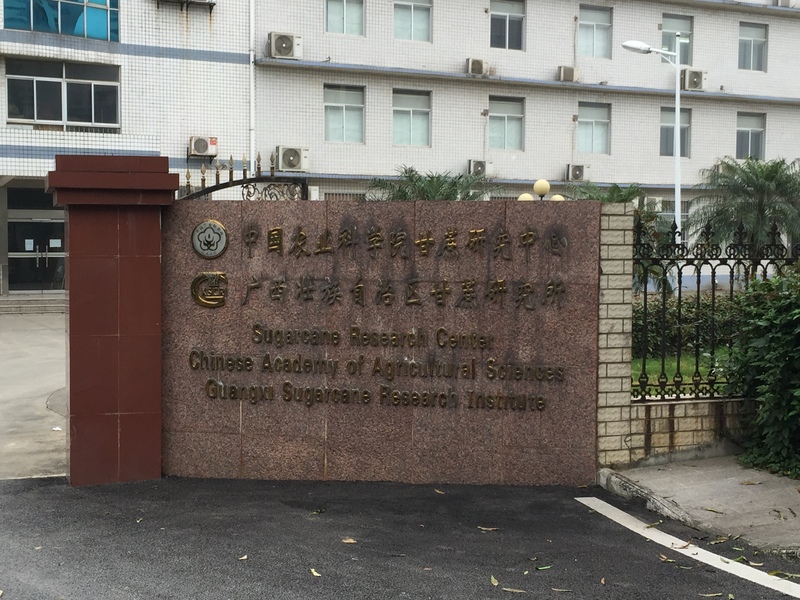 Delivering the new Scanalyzer to the Sugar Cane Research Institute, LemnaTec empowers the institute’s capabilities in working towards sugar cane with better yield and stronger adaption to climate change.